We work across Lichfield, Tamworth, Nuneaton, Hinckley and the surrounding areas, providing homes and businesses with industrial steam cleaning for their furniture and flooring. You are here: Home » Why First Class? First Class Carpet Cleaning are the very best choice for cleaning, stain removal and long lasting protection for your carpets, rugs and upholstery. 1. You will get the highest standard of service! 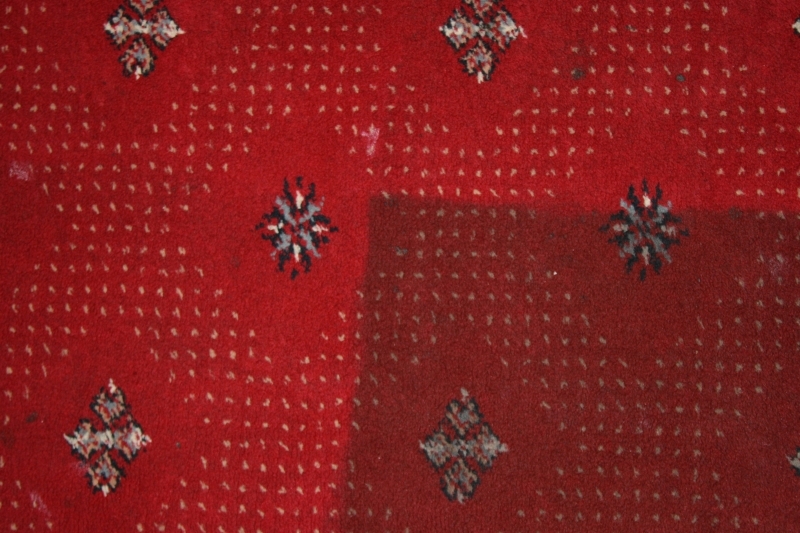 Not all spots can be removed from your carpet, just like not all stains come out of your clothes. Even though some of our clients have told us we perform miracle cleaning, or have some special or secret cleaners, the truth is: we are cleaning properly to industry approved specifications and the cleaning is completed by trained, competent professionals who are able to remove anything that can be removed. First Class Carpet Cleaning give you a definite appointment time, and will always call ahead if for any reason we might run late. We don't do "I'll be there between noon and five pm" - we'll give you an appointment time you can set your watch by. We usually have an opening within a week and can provide quotes within a couple of days. 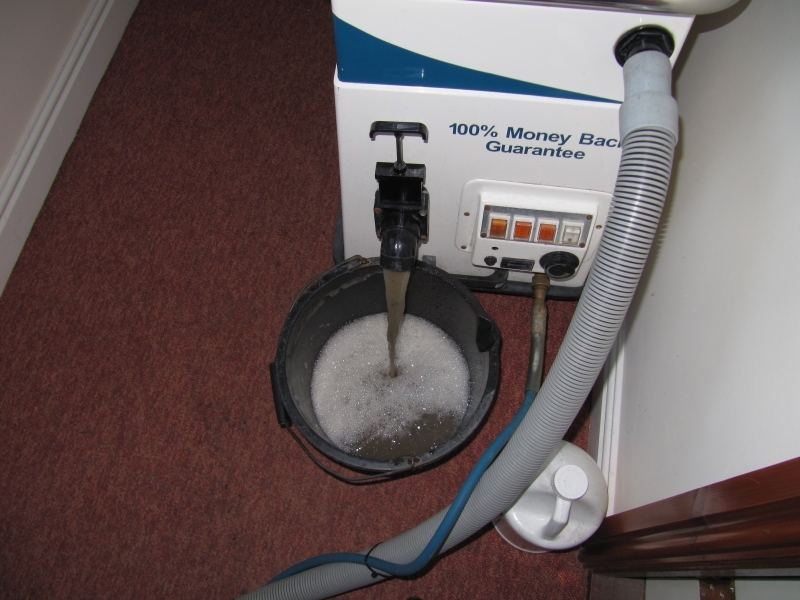 Ideal for for offices, restaurants, garage show rooms, hotels and public houses - and at First Class Carpet Cleaning we provide out of hours services at no extra cost. 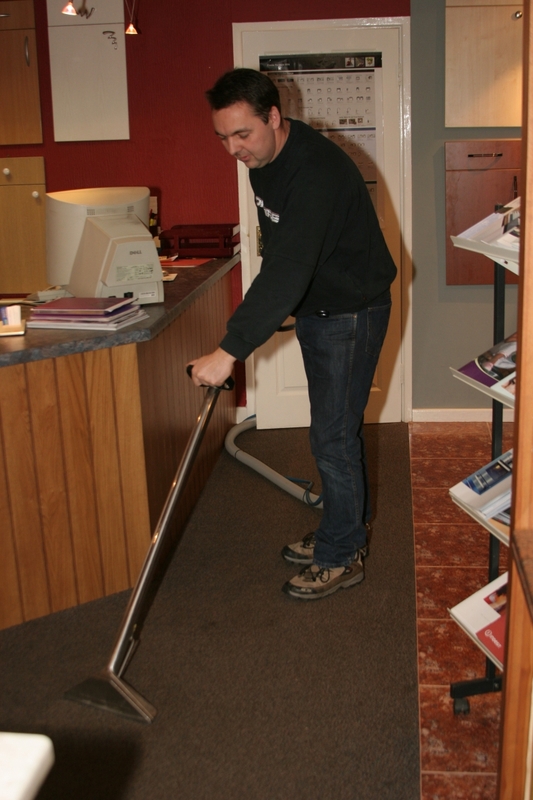 First Class Carpet Cleaning has been established since 1990 and we're always engaging in new training. 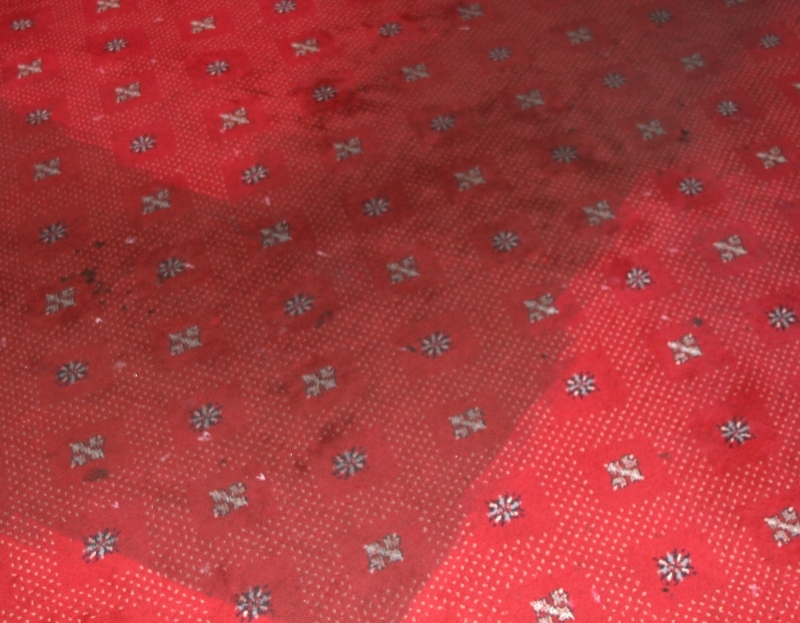 With the experience we have we can look at most spots and stains and tell you what you can expect the carpet to look like when we are finished. 7. We don't cut corners, we clean them! We take all the time needed to clean every square inch thoroughly. If you have had companies rush in and out in 15 minutes in the past you will be surprised to find out how long it takes us to do the job properly. Your carpets will normally be dry between 2 and 4 hours. 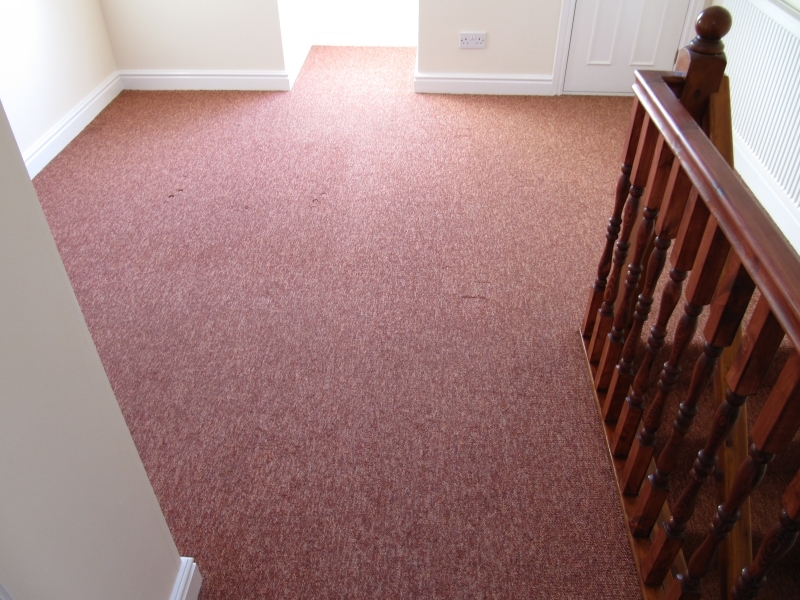 If you choose to protect your carpet with our Hydramaster Stainguard, then the drying time is extended to 5-7 hours. 9. Most thorough carpet or sofa cleaning ever, or it's free! We offer a lot more than most thorough cleaning ever - we also have a complete satisfaction guarantee. 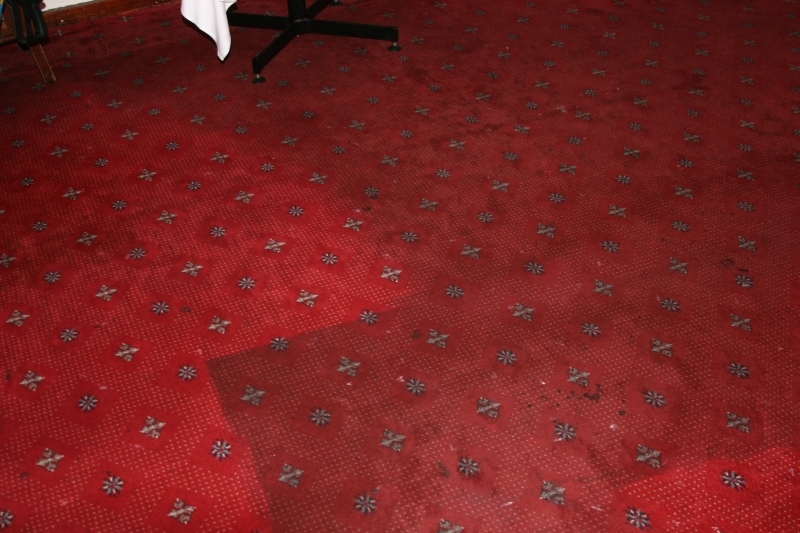 If we miss a spot or should a spot re-appear we will promptly return to re-clean it at NO cost. Or if you are not satisfied with any area, we will return to re-clean that area, and if you are still not satisfied we will refund your money. 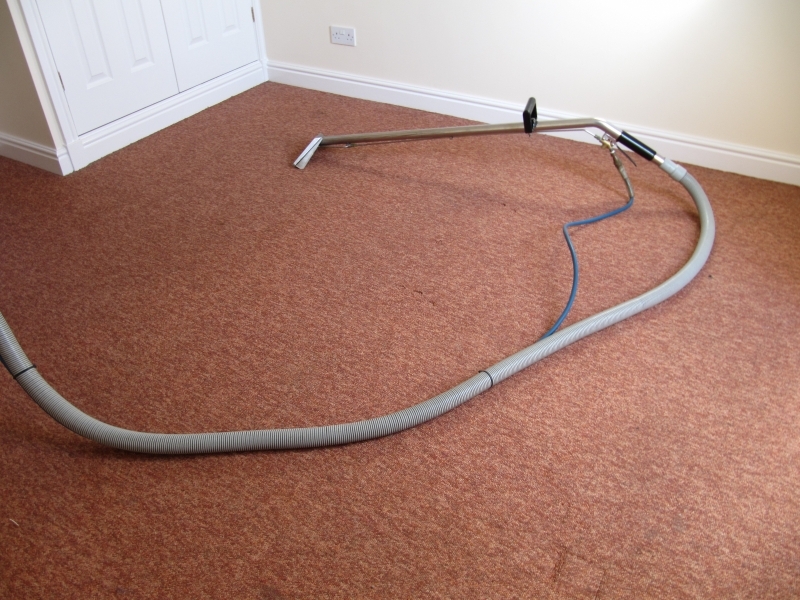 No sales gimmicks, no hidden costs, carpet cleaning is regularly 35-65 pence per square foot. You will always receive a written quote from us so you know exactly what service you are going to receive and how much it will cost before we get started. 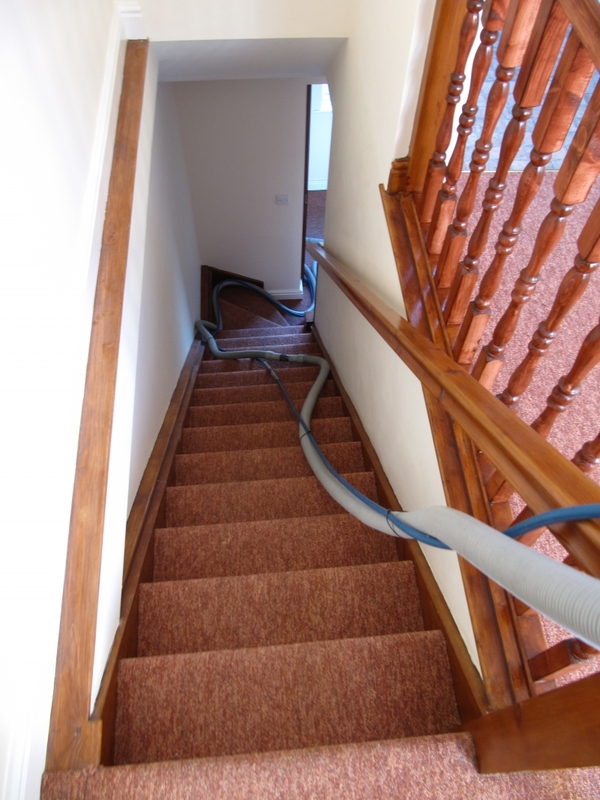 To find out more about getting an industrial cleaning service for your home, business or property in the Lichfield, Tamworth, Nuneaton, Hinckley areas, contact First Class Carpet Cleaning today. 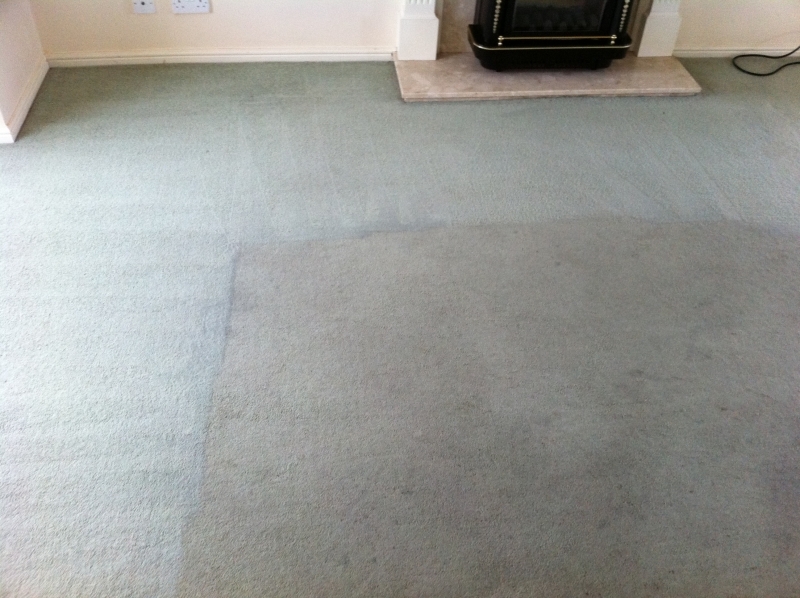 To find out more about carpet, rug and upholstery cleaning, get in touch with First Class Carpet Cleaning today.